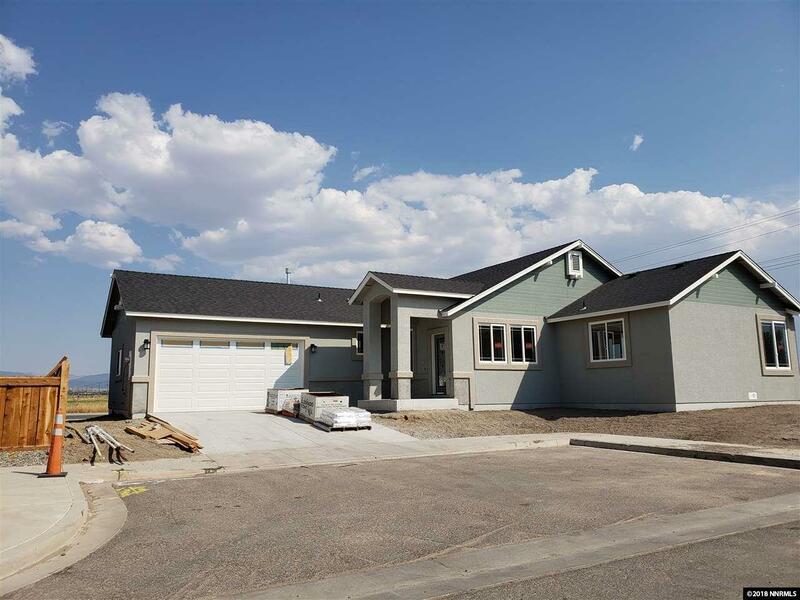 Enjoy living in this brand new home situated in the peaceful community of Monterra. This floor plan offers comfortable square footage that is easy to maintain, yet feels expansive and open. The views out of the main living area, dining room, kitchen and master bedroom are panoramic. Private cul-de-sac offers plenty of elbow room and may accommodate an RV.